We are delighted to announce the winners of the May 2018 Inspiration Challenge! First of all, we would like to thank each and every one of you who took time to create such wonderful cards for this challenge. We loved gazing at the gorgeous and unique designs that you came up with. Thank you for sharing your amazing skills with us! Every element in Cris’s handmade card simply pops out! 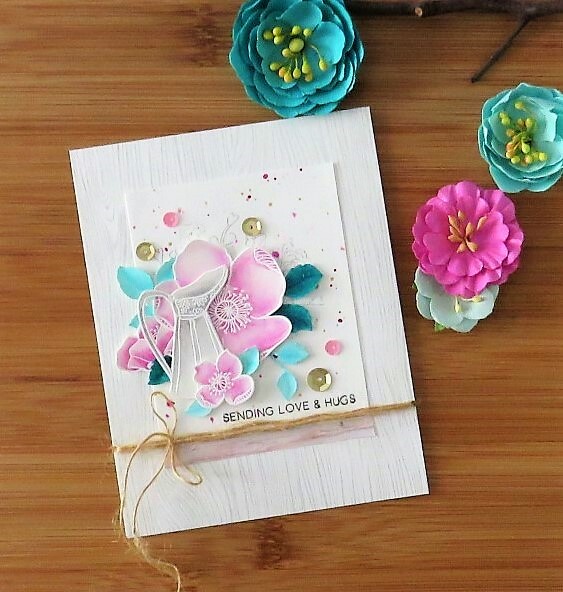 From the lovely colored Adore You Stamp Set flowers to the white wooden background to that adorable pot! We totally adore everything! 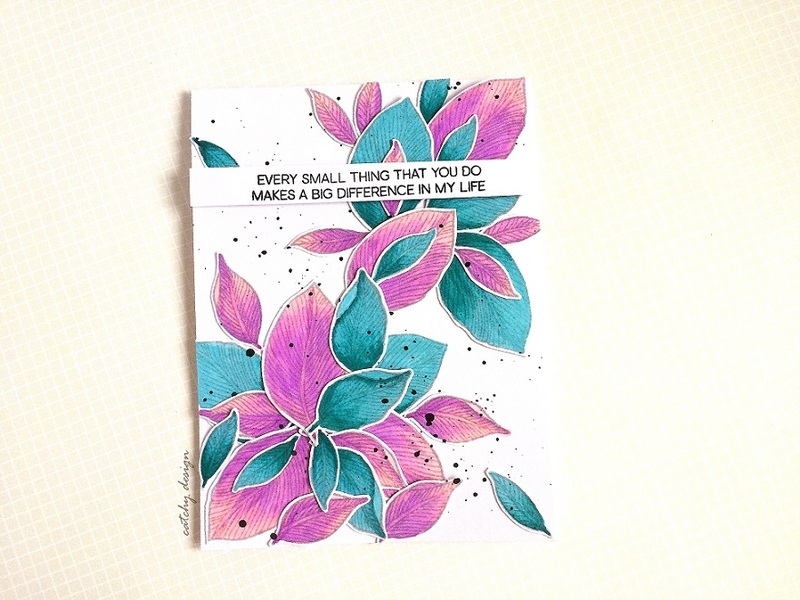 Like Cris, Deepti thought the Adore You Stamp Set is perfect for this challenge. She, however, decided to color the leaves from the set and it is simply stunning! 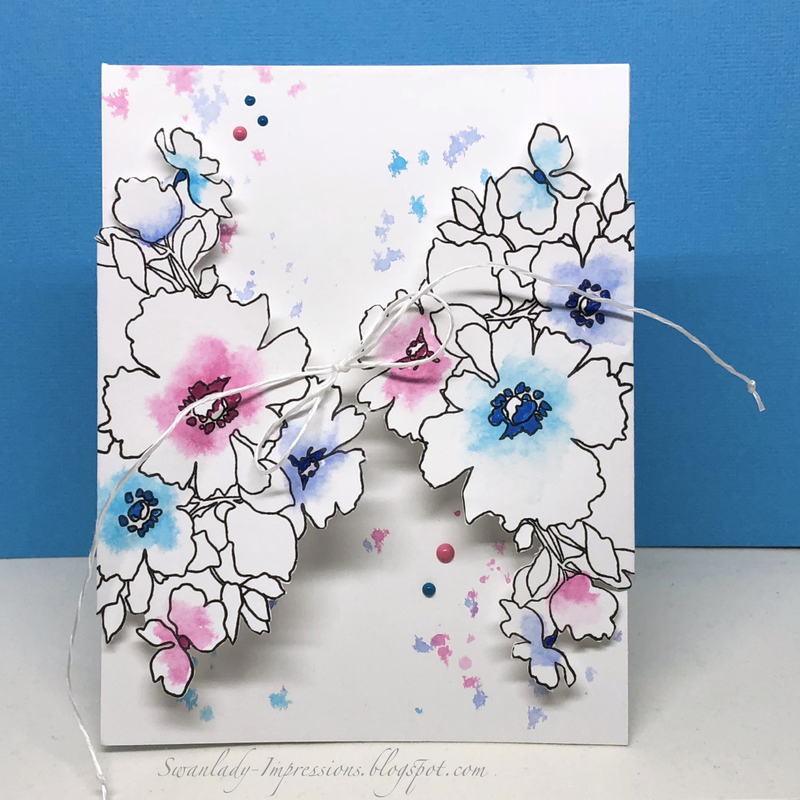 Check out this cool and awesome card by Janet! We are simply amazed at her own version of the “stamped folded card” technique! And we are so in love with how she played with the Charmed Stamp Set in her creation. How lovely is this home decor by Amber?! She also took the liberty of making an adorable matching handmade tag while she was at it. 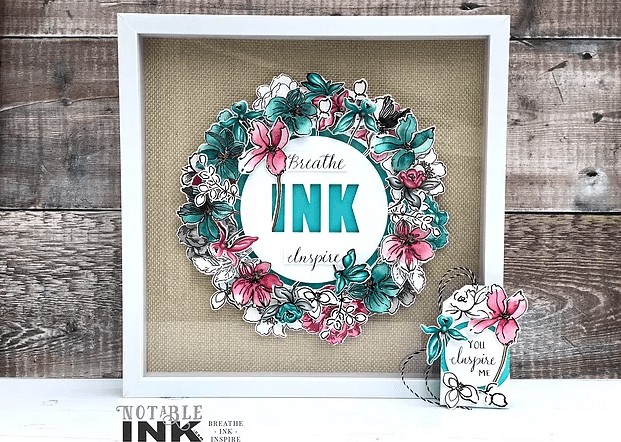 In her projects, she used not just one but FOUR Altenew floral stamp sets (Golden Garden, Garden Treasure, Beautiful Day, and Strength Blooms). Congratulations to all the May 2018 Inspiration Challenge winners! You now have bragging rights and you can use the Challenge Winner Badge above! Feel free to post it on your blog or on your social media account. 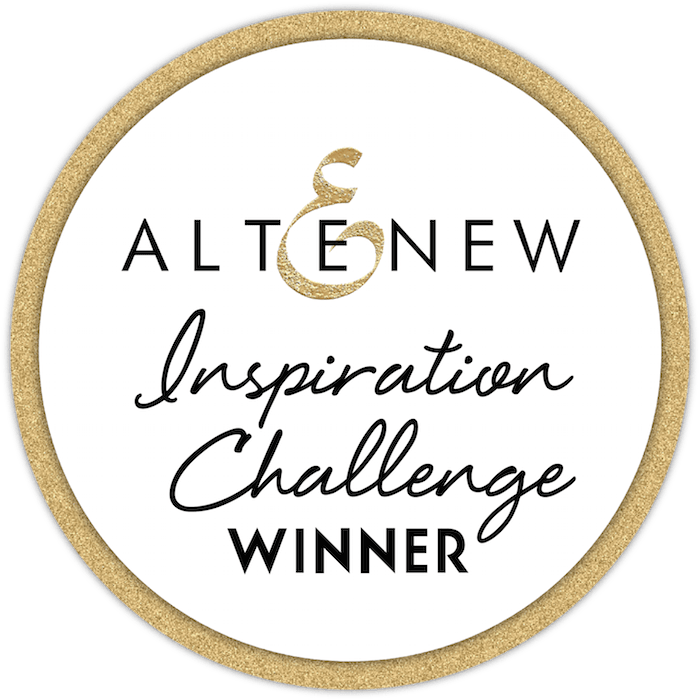 Please email us at winner@altenew.com with the subject line “May 2018 Inspiration Challenge Winner” and we will set you up with your prizes. ***Due to the bulk of emails that our team receives on a daily basis, kindly give us 3-5 business days to process your prizes. Thank you! Thank you to all those who joined our May 2018 Inspiration Challenge! Our June 2018 Inspiration Challenge is in full swing – feel free to check it out, get inspired, and join in the fun! Congrats to Cris, Deepti & Amber …. and thanks for picking my card too! Congrats to the winners, your card are beautiful!! !